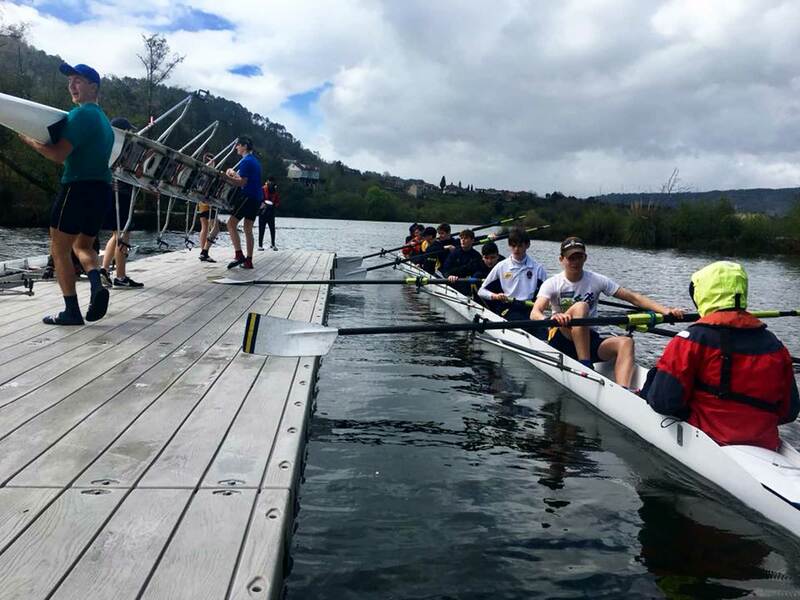 On the morning of Easter Sunday, 45 members of the Boat Club and three coaches flew to Porto before a two-hour transfer to a training camp location near Ourense in north west Spain, where we met up with a further two coaches and a large trailer load of our boats and equipment that had made it over in preparation for the week’s training. 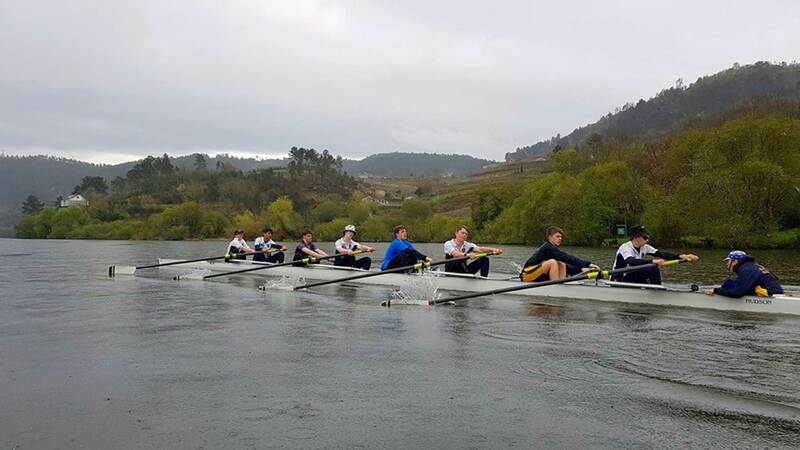 This was a new location for the Boat Club’s annual training camp with a very comfortable spa hotel located on the banks of the River Mino. 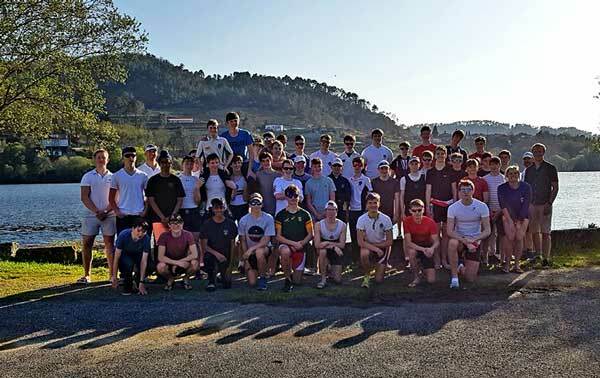 After checking in, the boys managed a quick training session before sampling the all-you-can-eat hot buffet, which proved to be very popular throughout the week! Following this the older boys settled down to the first of many revision sessions throughout the week. having won medals at four previous Olympics! Communication was limited to Mr Tabor’s rudimentary Russian and Year 11s Dan and Ethan inadvertently getting in her way on the water and receiving some reasonably pointed advice in Belarusian! UCAS Conference 2018 Biennial Inspection success!